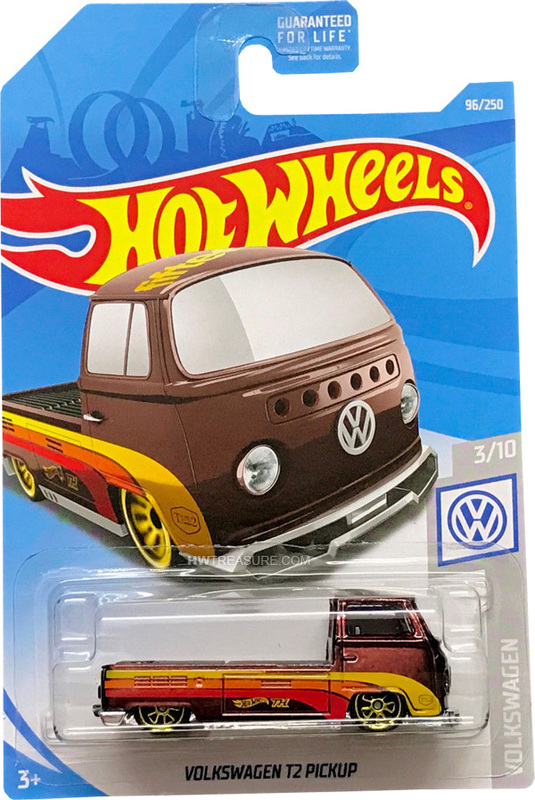 FYG18 is 96/250 in the mainline set, 3/10 in the Volkswagen series, and part of the 2019 Super Treasure Hunt set. It is Spectraflame copper with yellow, orange, and red stripes. 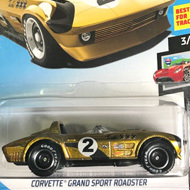 “fifteen 52” in yellow is featured on the roof and the sides are detailed with “TH” and the Hot Wheels logo. The truck has clear windows, a black interior, Real Rider wheels with gold rims, and a chrome plastic Malaysia base. 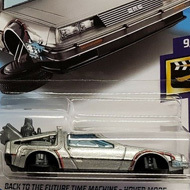 This vehicle can be found in mix “D” of 2019 Hot Wheels mainline cases. The Volkswagen T2 Pickup made its debut in the 2017 HW Art Cars series. It is based upon the 1968 Volkswagen Type 2 Transporter truck.